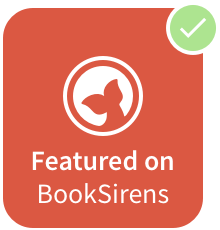 They had been introduced when Lance had been wrongfully accused of murder. The two of them hadn't exactly hit it off. 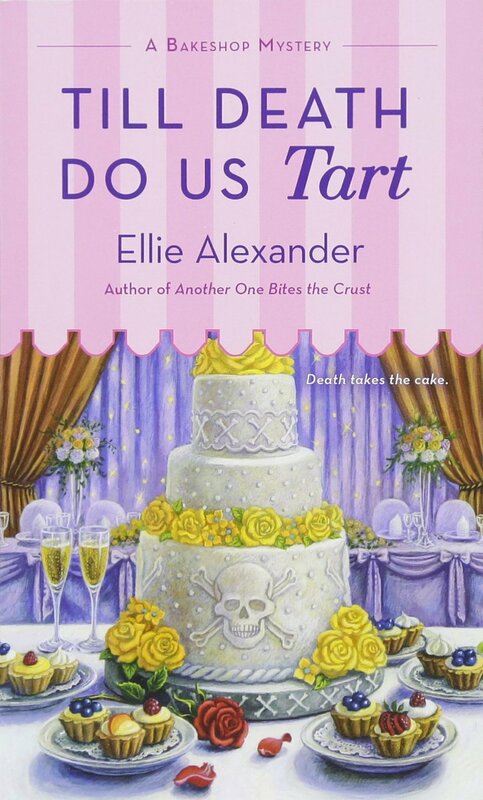 -- Till Death Do Us Tart by Ellie Alexander. 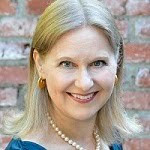 Alexander continues to turn out cozy and clever mysteries in her Bakeshop Mystery series featuring Jules Capshaw, amateur sleuth and owner of Ashland, Oregon's favorite cafe.